Touching up a tattoo is a very common practice, and it’s something you might need even if you were tattooed at a reputable studio by a trained and experienced tattoo artist. If your tattoo has healed and doesn’t look quite right, or you have an older tattoo that has faded over time, you might need to get it touched up. In this article, we’ll go over everything you need to know before deciding to touch up a tattoo. What Is a Tattoo Touch Up? Who Usually Needs a Tattoo Touch Up? How Much Do Tattoo Touch Ups Cost? The details of a tattoo are extremely important. The vibrancy of the colors, the precise line work, and the countless tiny flourishes that go into the design are often what separate a high-quality tattoo from one that looks, well, kind of cheap. However, it’s not unusual for people to be a little disappointed with their tattoos once they’ve finished healing. The shading might be uneven, the colors might be patchy, or the lines might look a little dull. Your tattoo is permanent, but that disappointment doesn’t have to be. You can get rid of those small imperfections in your tattoo by getting a touch up. A touch up essentially means tattooing over your existing tattoo to fix any problems with it. Unlike getting a new tattoo, a touch up usually involves adding small details or a bit of color to the existing ink. They’re typically quick jobs that don’t require you to spend much time under the tattoo gun. Touch ups are routinely used as a way to correct new tattoos, but they can also give new life to an old tattoo. 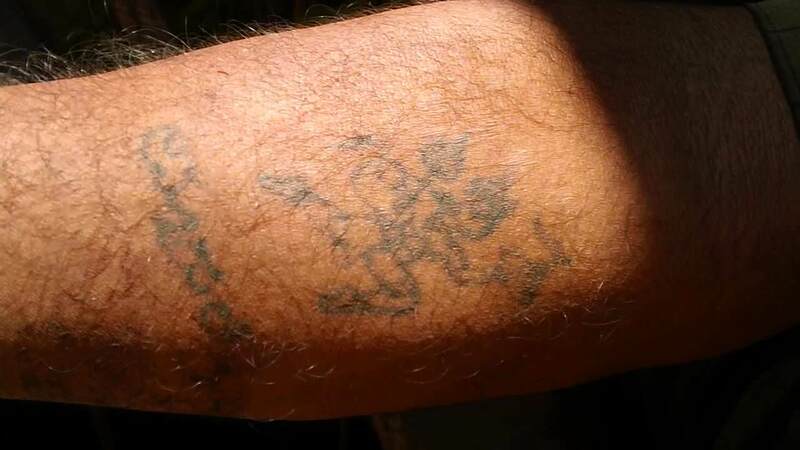 Over the years, your tattoo will gradually fade. A touch up can make an old tattoo look fresh by making the colors pop and the details stand out like they used to. Just about anyone who gets a tattoo might need a touch up. 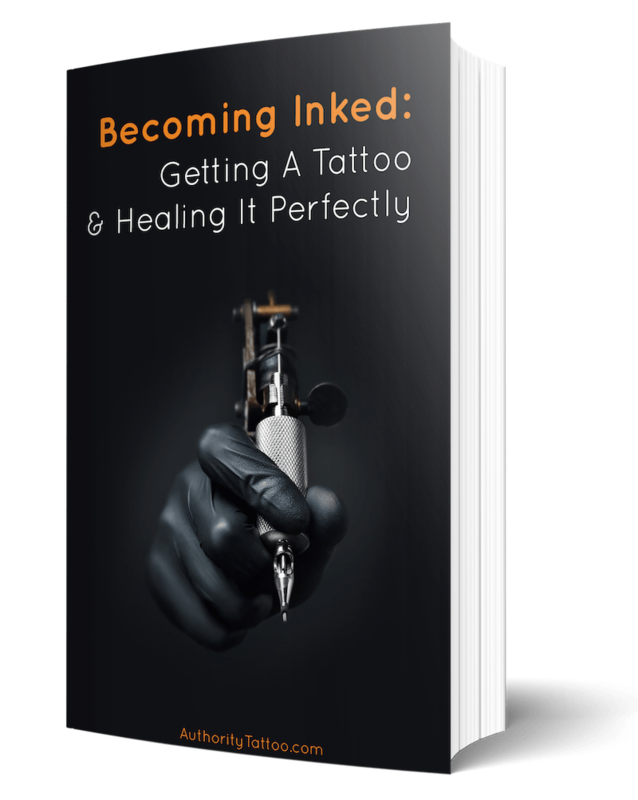 The skin’s natural healing process can create imperfections in the tattoo that can only be fixed by a bit of extra ink work. That being said, there are some things you can do to reduce your likelihood of needing a touch up. The most important thing you can do is follow your tattoo artist’s aftercare instructions to the letter. If your tattoo doesn’t heal properly, you’re far more likely to have problems with the final product. You should also avoid overexposure to the sun. If possible, keep your tattoo covered whenever you’re outdoors and be sure to protect your tattooed skin by using sunscreen that offers adequate protection. Finally, make sure that you’re getting tattooed by a reputable artist, or at least one with the right certifications or qualifications. Someone who doesn’t have enough training, experience, or skill is more likely to give you a tattoo that still needs extra work once it’s completed. There’s no fail-safe way to avoid needing a touch up, but taking good care of your tattoo while it heals is your best bet. Many tattoo artists guarantee their work, which means they’ll do any touch ups you need free of charge. First, you need to follow your tattoo artist’s aftercare instructions very carefully; otherwise, they might charge you for any required touch ups. It’s like any other commercial guarantee. If you use the wrong chemicals in your washing machine (or decide to use it to wash your dumbbells), you’ll void the warranty and have to pay for any repairs out of pocket. The same thing happens when you don’t take proper care of your tattoo. Some tattoo parlors also have time-frame for free touch ups. They might only give you a complimentary touch up if you get it done within six or twelve months of getting your original tattoo. Note that some tattoo artists will charge for any touch ups, no matter how minor. This is perfectly within their right, and you should not assume that your touch up will be on the house unless you were told so explicitly. Plus, of course, you are almost certainly going to have to pay for the touch up if you get it done someone who did not give you your original tattoo. When you have to pay for one, the price of a touch up will vary quite a bit depending on the size and complexity of the original tattoo and the amount of work required to fix it. Since touch ups are fairly minor jobs, the cost will only be a fraction of the price you paid for your original tattoo. Even if you get a touch up free of charge, you might still want to consider giving your tattoo artist a tip. After all, your touch up will require sterilized equipment, ink, and a bit of their time no matter how small it is. First and foremost, wait until your tattoo has completely healed before deciding on a touch up. You should never tattoo your skin while it’s still recovering, even if it is only a small detail. If you notice any imperfections once your tattoo has healed, book an appointment with your tattoo artist to get it fixed. Even if you don’t see anything wrong with it, it might be a good idea to get your tattoo artist to look it over. They have a trained eye and might be able to spot blemishes that you overlooked. Book your touch up ahead of time, just like you would any tattoo session. Even if it only requires a small amount of work, your tattoo artist is likely to be busy with other clients and might not be ready to do your touch up if you show up unannounced. Not every tattoo comes out perfect, but touching up a tattoo is often all it takes to make it look as good as you intended it to. Once your tattoo has healed completely, take the time to scrutinize it closely and book an appointment if it needs a little extra work.